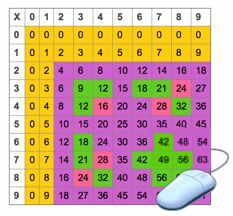 Check out the student Fact Lab for this lesson! 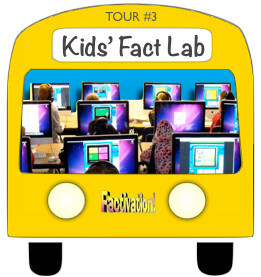 Teachers– Want to see how your students will experience this lesson in the student Fact Lab? If your membership includes a class Fact Lab subscription, you may login to the student area now. Please use the username and password provided when you registered your class. No class Fact Lab membership? If you currently have a Teacher Only membership, but would like to expand your subscription to include students, you can easily upgrade your membership using PayPal or a school purchase order. 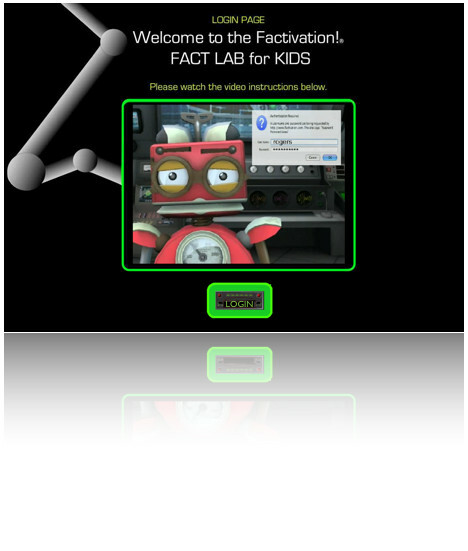 Teachers get a 90% discount on Fact Lab memberships– only $1.99/child! This allows your students school and home access to the Fact Lab and is sold as a class subscription for 25 students. We’re happy to answer any questions you may have about the student Fact Lab. Yes, I want to add students!